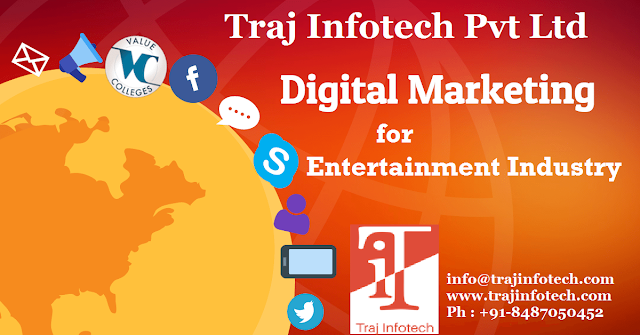 To promote or advertise, the entertainment industry need to use an effective marketing campaign, they try to target blogs and websites because online platform like website, along with a great social media presence, will make sure, you are connected to your audience. Through web, you can connect with the entertainment industry from all the sides, such as, from the producers or Production Company or house and the audiences to the famous celebrities and most awaited fans or the fan club. Because of the multiple channels of social media like, Twitter and Facebook, you can reach out to a large number of people and can stay connected with each other. 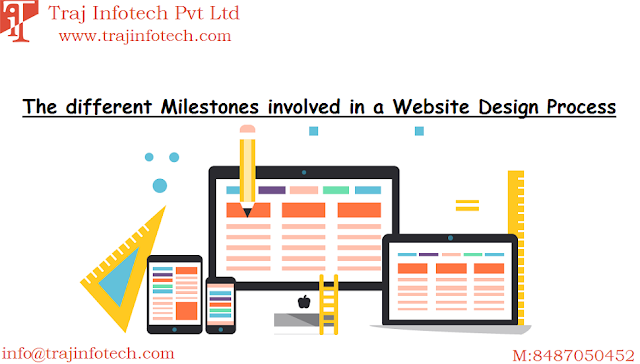 Entertainment industry having web presence, can lead to improved services, to ensure the audience enjoys. Whether it is a production house or television studio or a gaming company, all media companies like to display, their services or product online for their customers. Television studio, maintain websites that are connected to YouTube, for the audience to watch the different episodes of a serial. Production house, use their website to develop excitement in customers, by showing them movie clips or sneak peak or trailers. Publishing houses connect with their audience by showing them the summary or a quick look of the content of the book. All this, helps to maintain an online presence that can result in rewards, for those in the entertainment industry. Social media is the right platform, to promote your brand or name, among all the competitors. Most start-ups, enterprises and individuals prefer Twitter, Facebook and the various online channels to build a relationship with the audience. Digital channels help to reach out to large number of potential or targeted customers, to promote their brand and in keeping the fans updated about what is currently going on, what is going to happen next and about other decisions. Digital Marketing Service have made it flexible and easy to make money. By maintaining a good search engine optimization, it will improve your visibility, will increase the number of visitors and expand your brand. Also helps in broadcasting upcoming information to all your fans.